Stuckylife |: Fixed Gear Photo Shoot Tonight...at The Fix! Fixed Gear Photo Shoot Tonight...at The Fix! 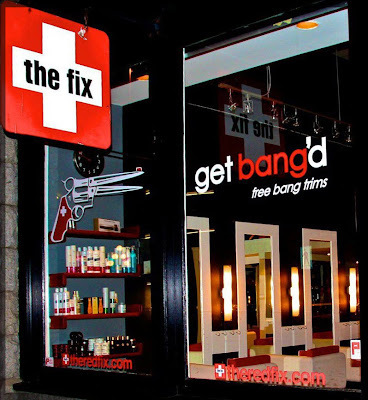 Our good friend and stylist-extraordinaire, BelleDawn, has invited us to bring our fixies and track bikes down to the The Fix tonight for a quick cut/style, beer and photo shoot. This is perfect day to finish off the long weekend. See you down there tonight at 8:30pm!